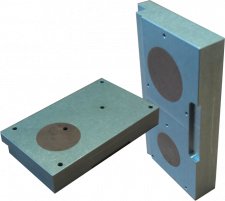 ADL's thermal solutions have a compact form factor and help to save weight in space-critical applications. All standard thermal solutions (COTS) can be modified (MCOTS) up to complete customer-specific designs. We have been developing and manufacturing standard and customer-specific thermal solutions since 1994. 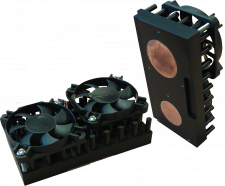 ADL's thermal solutions are designed to operate in a wide range of temperatures and harsh environments.